There are rules to St. Patrick's Day. 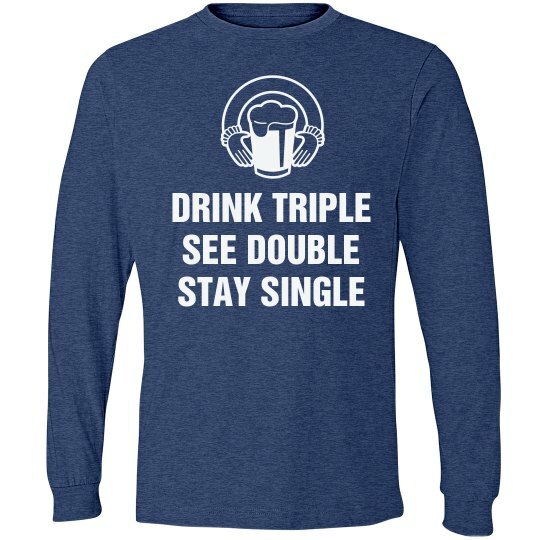 Drink triple. See double. Stay single. Those are ingredients for a good night. Keep it classy, St. Patrick's Day.